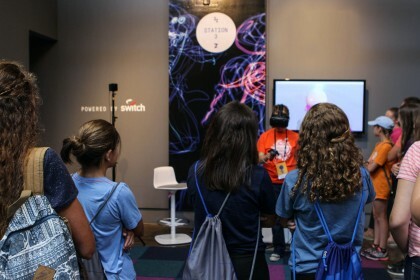 ArtPrize visitors will experience the power of art through FIRST® Robotics, the KCAD Flex Lab, 3D printing, virtual reality, hands-on activities and more. 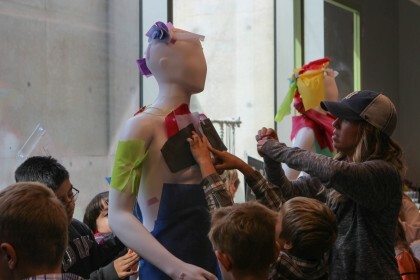 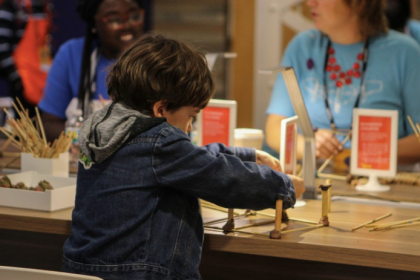 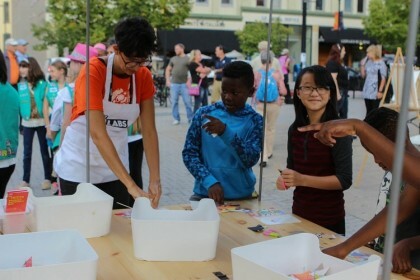 Creative fun with kids of all ages at ArtPrize Nine! 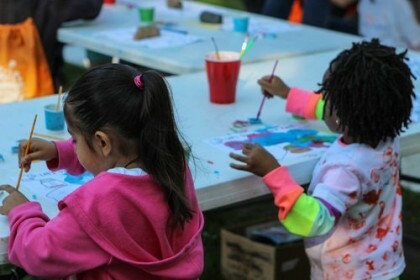 a simple, fun and interactive guide designed with families LIKE YOURS in mind. 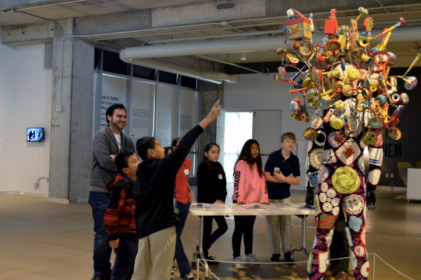 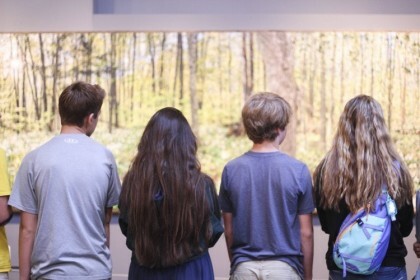 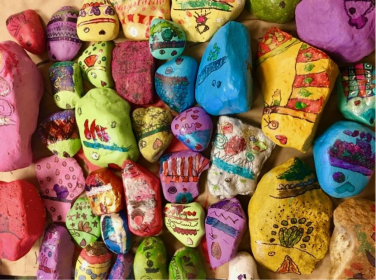 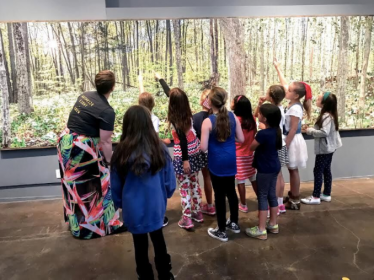 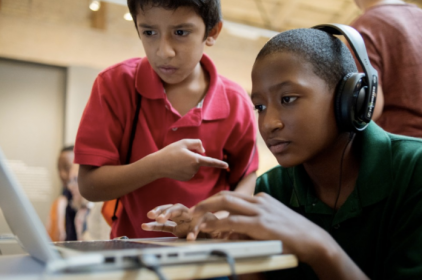 Organizations serving students in grades K-12 are invited to enter collaborative art projects in ArtPrize Nine and compete for a $5,000 cash prize, decided by public vote.